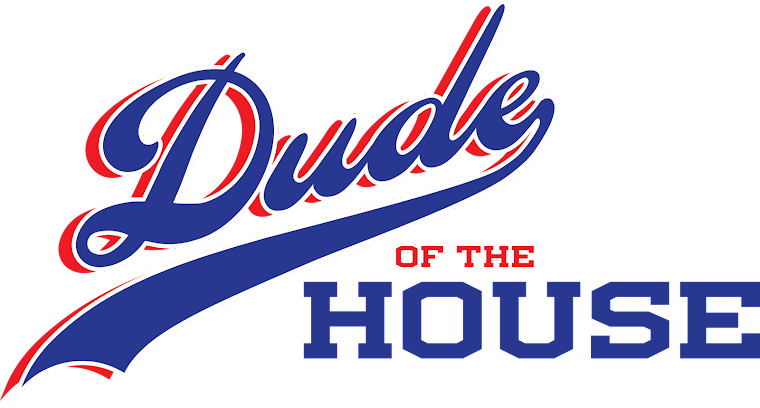 Dude of the House: HuffPo? Who, me? I didn't want to tell you until it became official but earlier today one of my favorite posts, The Dude's Guide to your First Pregnancy, was published on THE HUFFINGTON FREAKIN' POST! No, it wasn't in the business section, but rather the Parenting page. It'd mean a lot to me if you would CLICK HERE to check out the post and even more if you would leave a comment on the HuffPo page. That might help me get on the site again in the future. Then you could tell people you know a famous person: me. Thanks in advance for your clicks and for your ongoing support of this little page. It means the world to me.